Oliver Bierhoff, the former German international striker and one of the key players in the resurgence of the nation as a major football power has admitted the world champions are concerned about the development England have seen in recent seasons especially at the youth level. Bierhoff is the general manager of the German senior side said the country had taken notice of England’s historic triumphs in the world under-17 and under-20 cup finals as well as victory at the European under-19 Championships. The 49-year-old was talking ahead of friendly game between England and Germany at Wembley Stadium and he is adamant in his stand that even though the Germans are world champions, he would be at the forefront of ensuring that the country does not rest on its laurels. He said the country’s federation would be going ahead with building a centre that he was quoted as saying would be the “Silicon Valley and Harvard” of football. “In England’s and other countries it’s a little bit of a cycle,” he said. 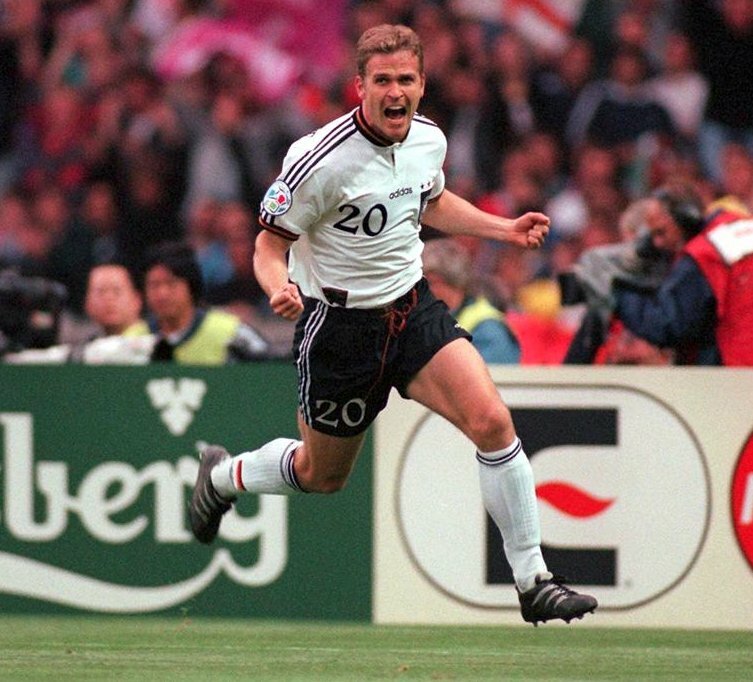 Bierhoff was part of the German squad that triumphed at Euro 96 and then was a big part of the malaise that set in after that culminating in their poor showing at the Euros in 2000. He admits to complacency setting in during that period but has sworn that will never happen again. He confirmed that the new state-of-the-art football centre, currently under construction in Frankfurt, will open in 2020 and will make sure the Germans stayed at the apex of development within the game.